According to reports, 38% of U.S. broadband households have more than one subscription to an “Over The Top” service. 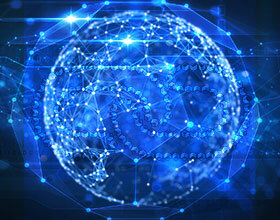 OTT video is gaining popularity in the U.S. entertainment marketplace. 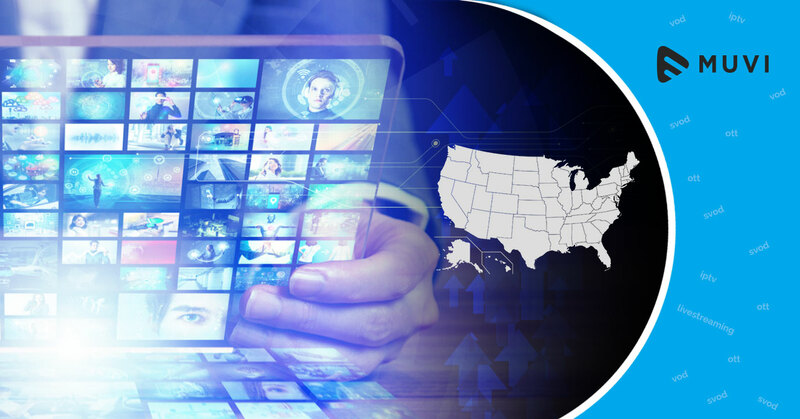 With nearly one-third of US broadband households accessing video content from subscription OTT service, the penetration of OTT is expected to develop further. 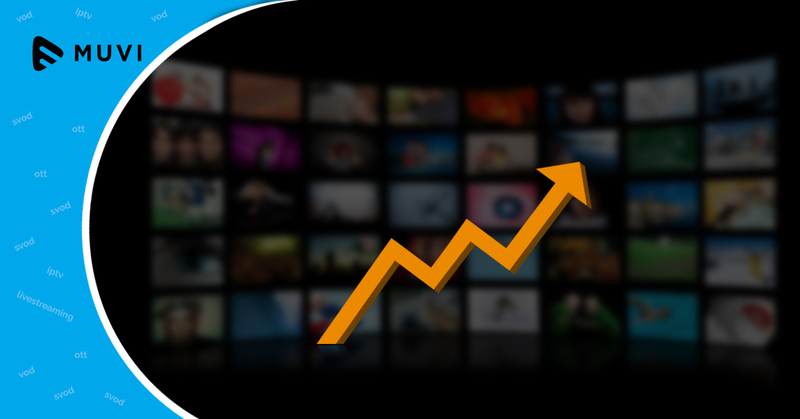 The reports further adds that users spend an average of 4.2 hours per week watching OTT services on their TV screens. This is equal to 50% more than other platforms such as smartphones, PCs, or tablets—indicating consumer desire for a premium OTT viewing experience.